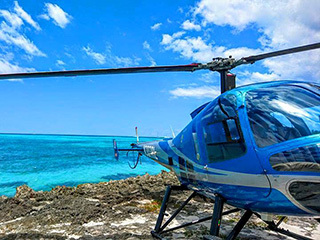 On these excursions you're going to taking flight to a whole new region of the Dominican Republic. Second to only Cuba in size, the Dominican Republic is over 48,000 square kilometers and has the most diverse topography in the Caribbean. There's so much to see and on these tours, that only a plane can get you there. Again, if you are a Travel agent or group coordinator, please contact us directly for rates. Samana by Bus is an awesome full day, packed with exciting activities! Spend your time learning more about the Dominican Republic and what this little Caribbean Island has to offer! 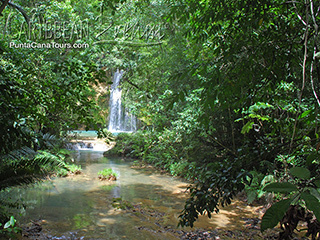 The only way to see El Salto del Limon waterfall and the glorious Cayo Levantado! Amazing Ziplining/ Hoyo Azul, Tour of Santo Domingo, and Dun Buggy excursions! !